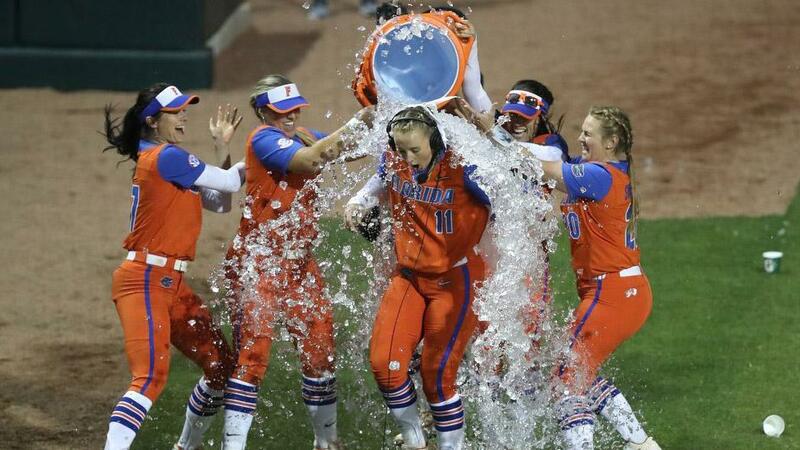 Florida senior Kelly Barnhill throws the 1,000th strikeout of her career as the No. 7 Gators secure a 2-0 win over No. 19 Minnesota.